– The Roman Show recently interviewed ROH talent Silas Young, who discussed his career and working in Ring of Honor. Below are some highlights and some audio from the interview. Silas Young on how long he wants to wrestle: This isnt the type of business that you can work like a regular job that you can work for 30 years in the same place God willing that he would allow my body to survive that long. Id love to wrestle as long as my body allows me to at the end of the day it is a business. Money is important, but money is not everything in life. 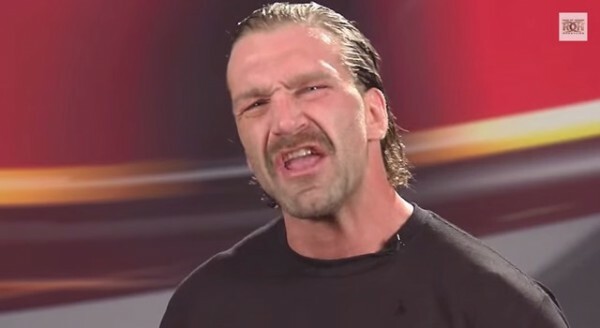 Silas Young on working with El Bandido and his thoughts on ROH: I had a match with, I believe in Dallas, with El Bandido he is a talented young guy he does somethings in the ring that are amazing the fans are going to like him it is just a matter of time. ROH has done a good job of bringing in the best unknown talents so to speak not that they arent known, but taking these guys that are super talented and taking them to bigger level and a bigger platform to perform on.